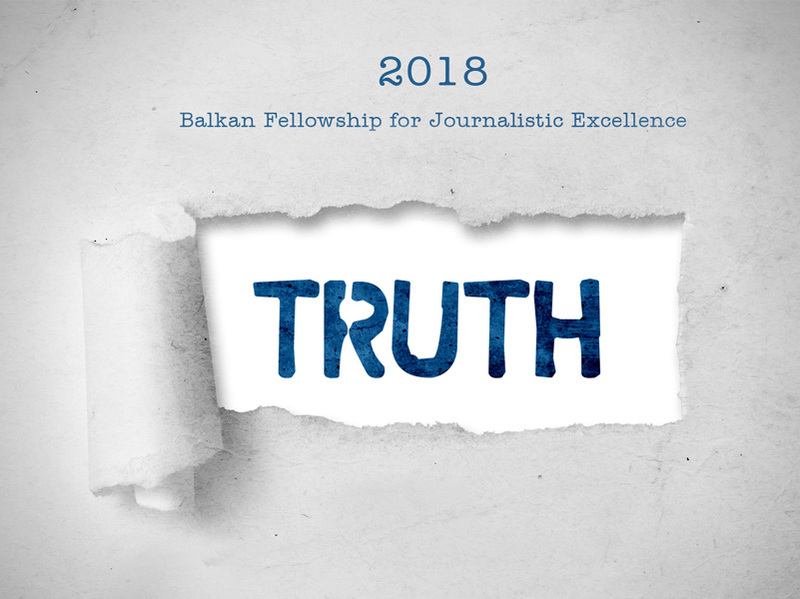 The 10 participants for this year’s Balkan Fellowship for Journalistic Excellence (BFJE) have been chosen. The programme received 99 applications; the selection committee chose 10 participants from across the region. Applicants from around the Balkan region pitched their story ideas on “TRUTH”, the theme for this year’s edition of the BFJE. A selection committee had to make some tough choices and evaluate the applications based on the relevance, feasibility and originality of the proposals, as well as the professional qualifications, motivation and journalistic approach of the applicants. The list of chosen fellows is on the BFJE web site.